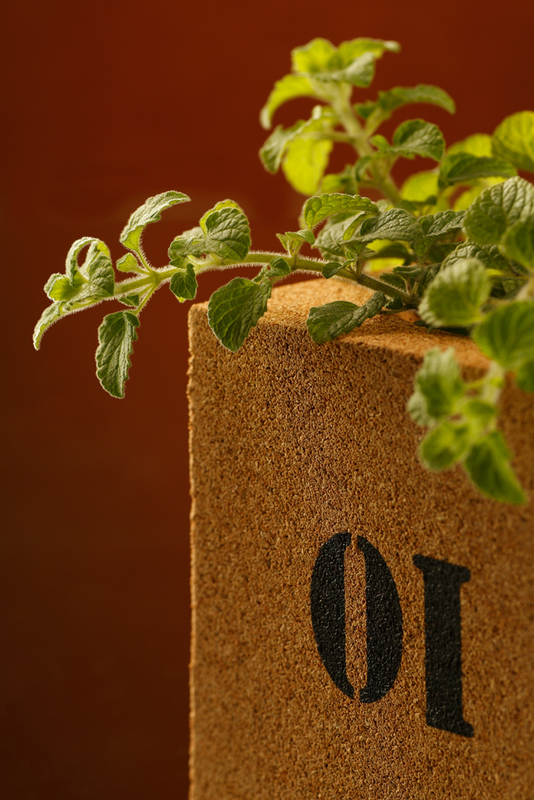 Packaging Materials: 2 cork blocks and an outer sleeve of pressed cardboard that unites the two parts. 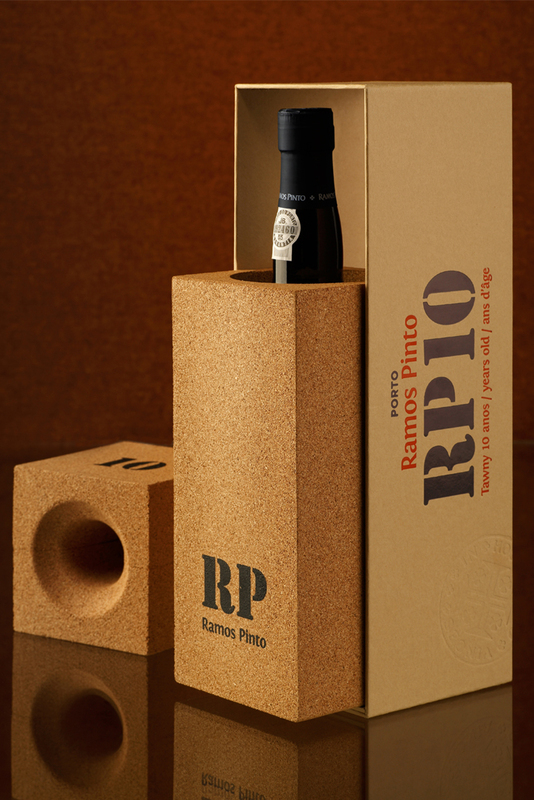 Casa Ramos Pinto, which has been combining innovation with tradition in the production of Port wines since 1880, has just surprised the market by launching highly innovative and multi-functional packaging for its iconic RP10 Port wine. 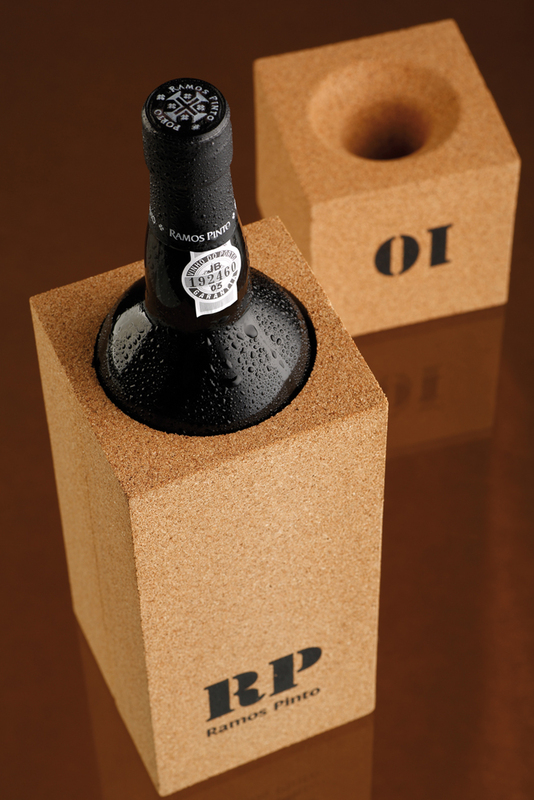 This Port is produced at the emblematic Quinta da Ervamoira winery, located on the left bank of the Côa River. 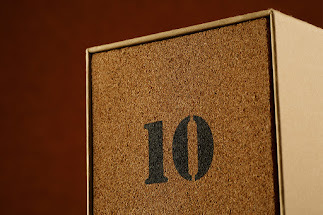 This estate has gone down in the region’s history as the first to receive the title of world heritage site. 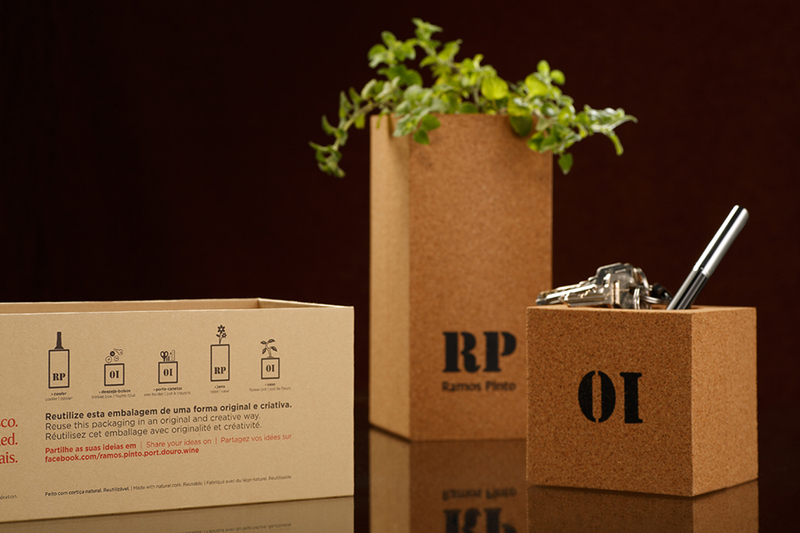 The packaging is 100% Eco-friendly, complying with the environmental and sustainability concerns that Casa Ramos Pinto has made its policy. 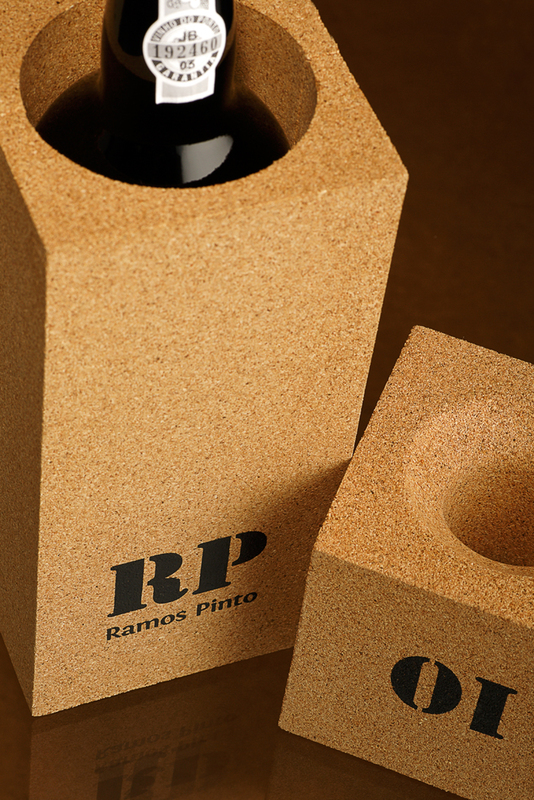 It was created and produced by the Omdesign agency and consists of two cork blocks and an outer sleeve of pressed cardboard that unites the two parts. 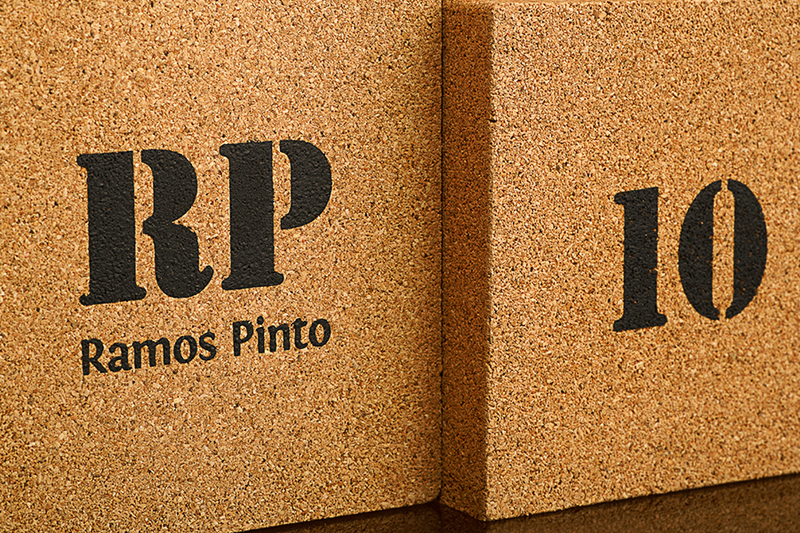 Due to the unique properties of cork, a 100% natural and sustainable material (a very Portuguese product, as well as Port wine), such as lightness, impermeability and thermal insulation, this packaging may be used afterwards for multiple purposes, for example as a cooler, somewhere to keep your pocket contents, pen holder, jar or even a flower vase. 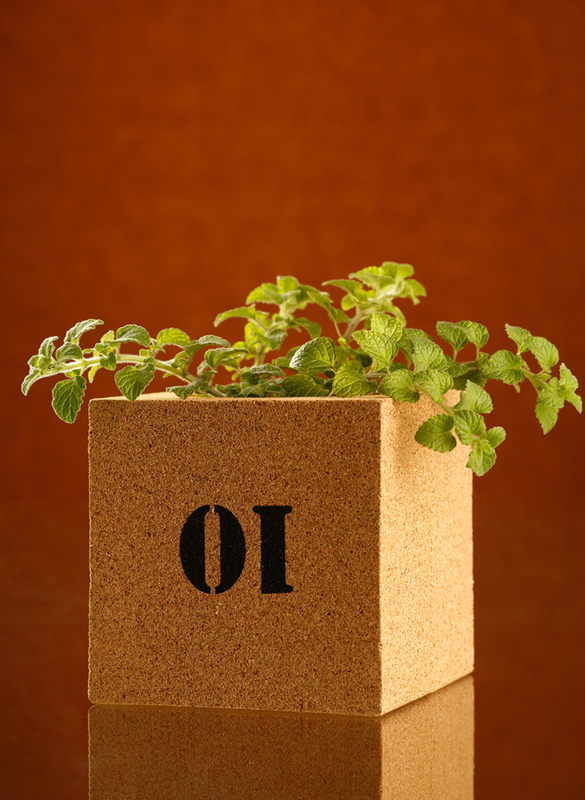 “Reuse this packaging in an original and creative way” is the challenge to consumers on the packaging. 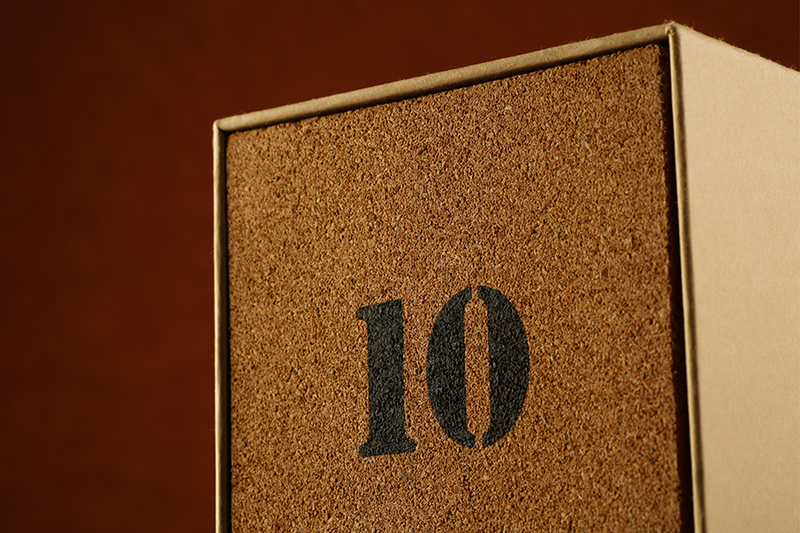 This ensures that the packaging is not just used to transport and display the wine, but can be reused creatively and innovatively. 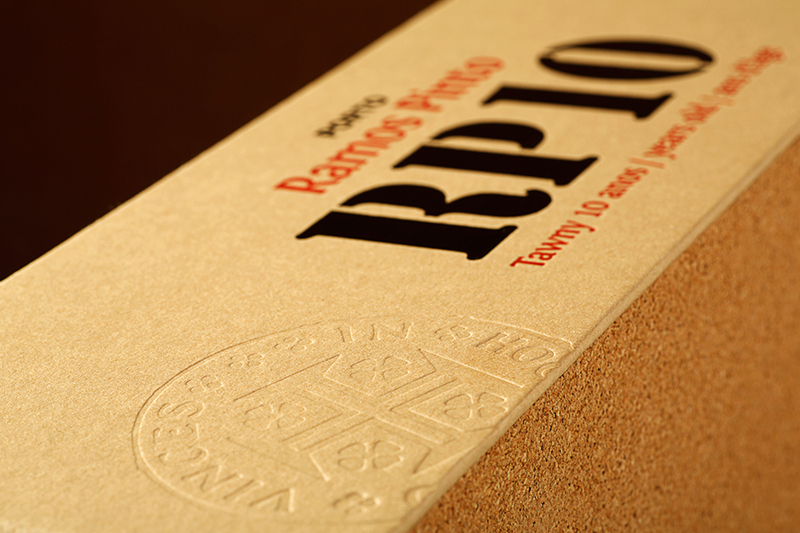 Packaging RP10 is highly innovative and it was created and produced by Omdesign for one of the most iconic wines of Ramos Pinto brand - "RP10" - a Port that came for the emblematic Quinta da Ervamoira winery. 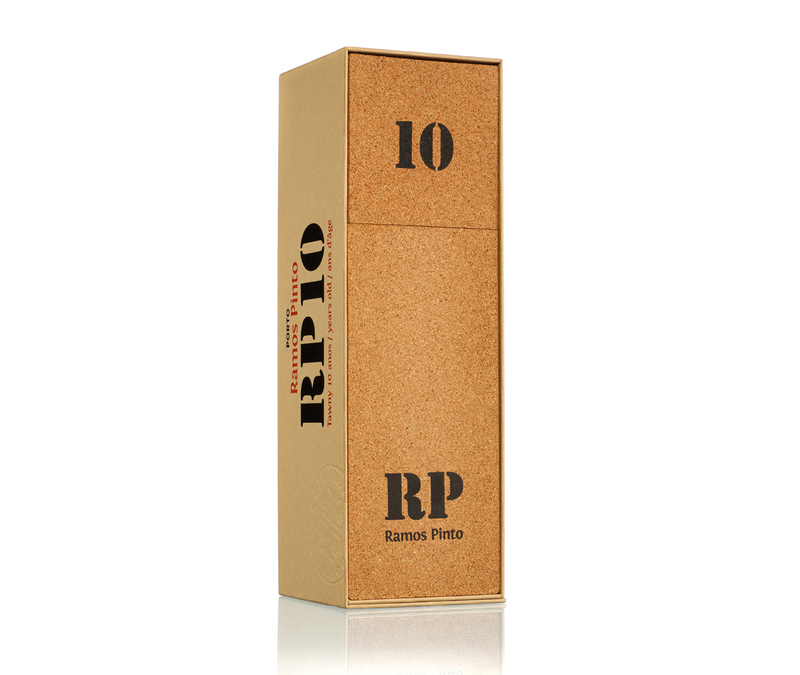 Due its multi-functional character, this packaging can be used in some many different ways.